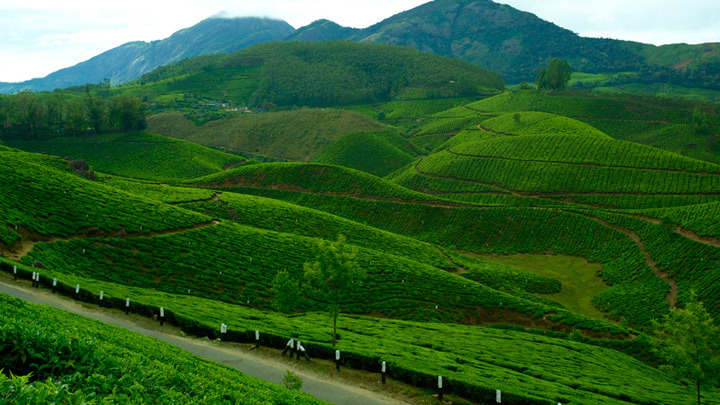 This idyllic hill station, situated about 8 km from Munnar, with its velvet lawns, exotic flora and fauna and the cool mountain air is a rare experience. The Sita Devi Lake, here, with its mineral waters and picturesque surroundings is a good picnic spot. The lake is also ideal for trout fishing.